After leaving school Josh set off into the Comedy world looking for gigs to get his name out there. He started writing straight away and started picking upon things and turning them into his own material and give a teenage outlook on life. He is willing to travel for his stage time and his sets can last between 5 and 45 minutes. After been picked upon in October 2012 he was asked to Judge the crooked smile 2012 competition and is now recognised in the local chesterfield and Nottinghamshire area and with ability to interact and relate to everyday happenings gives the audience as different outlook on the everyday situations. After The Crooked Smile he was Booked for a charity gig and a sell out gig for early 2013 and still carry s doing as many open mic nights as he can. In 2013 Josh started doing gigs for companys such as mirth control and the frog & bucket , laughing horse comedy which became regular spots. Then Started writing for an Hour Long Show called 'From Top To Bottom' which was first shown on a 2 date period at the Edinburgh Fringe. 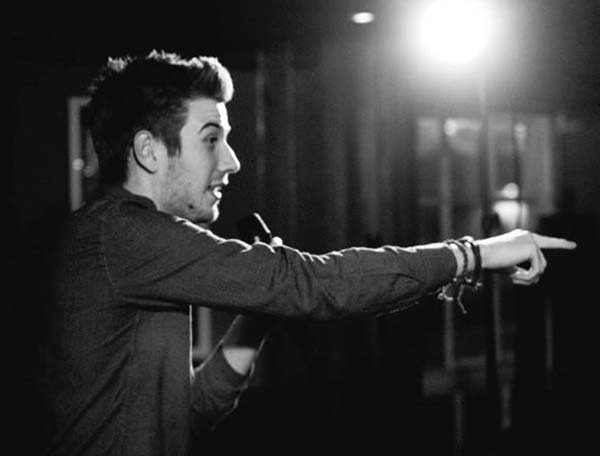 In 2014 it was Confirmed that Josh would be doing a brand new Show for 5 dates at the Brighton Fringe called 'Not what you expected'. After Brighton Josh took the Show to Ed Fringe 2014 for 5 dates and the show sold out on 2 of the dates. The audience will really get to grips with everyday situations and have a new outlook on everyday people and situations as Josh sets about showing the audiences exactly what their up against everyday of the week. So You Think Your Funny 2013?